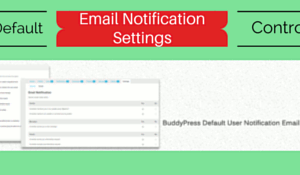 Control the default email notifications for your users! 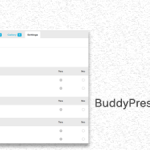 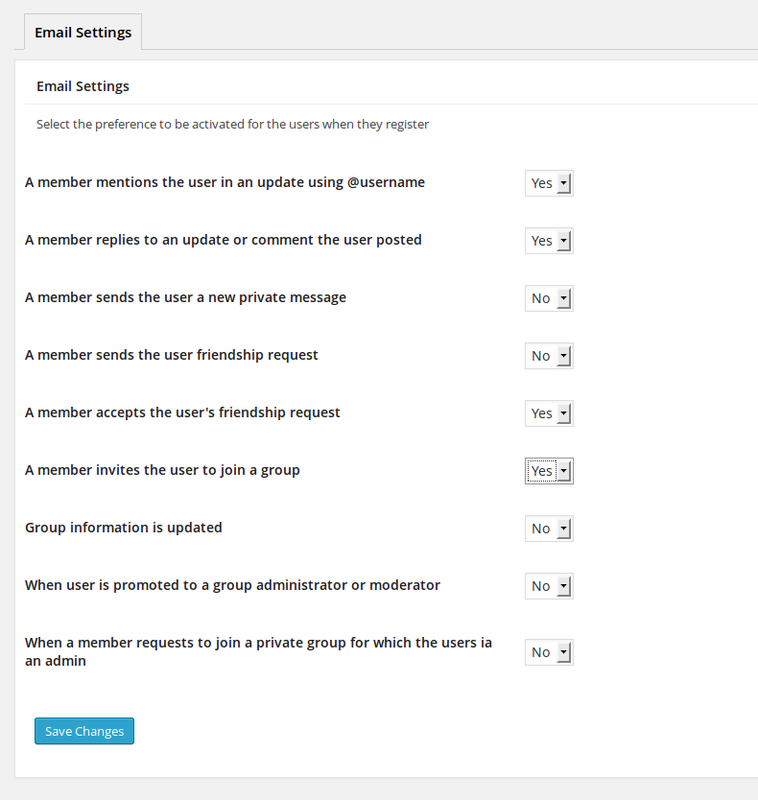 The BuddyPress Default Email Notification Settings Control allows site admins to control the default email preference for users on BuddyPress based social network. 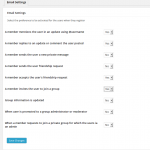 It allows site admins to set the default email notification preference for users. 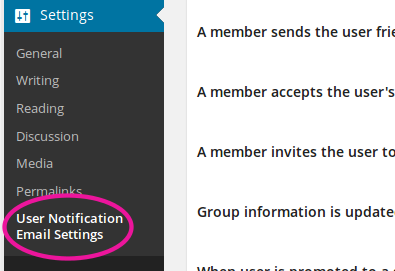 When a new user registers, these preference gets updated for them. 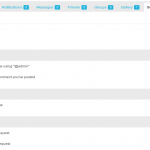 No, It does not but our upcoming plugin does allows site admins to override that. 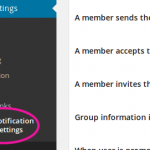 If you are looking for alternative code, please look into the blog post for the details.